James Westlake takes the men’s honours as Jo Williams top’s the women’s list. Here are the fastest parkrun times across the UK on Saturday (October 13). 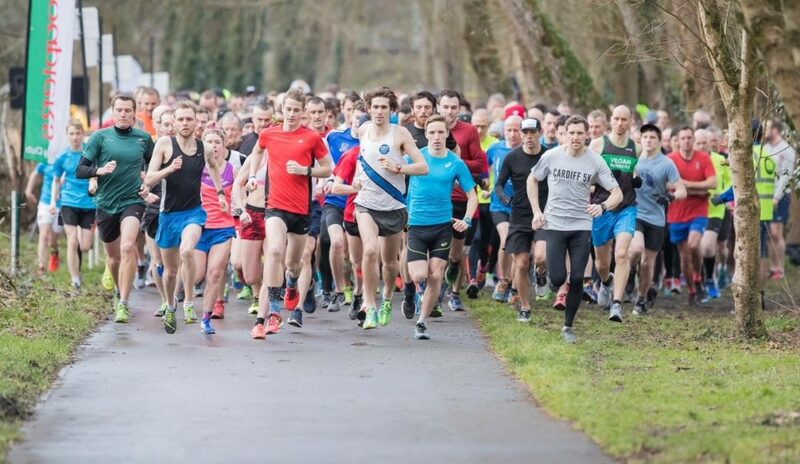 James Westlake ran 15:38 at the Horsham parkrun to record the fastest men’s time in the UK this weekend. 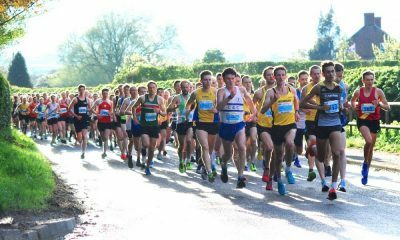 The Crawley AC runner, who ran a 2:24:19 personal best at the London Marathon earlier this year, was running at the Horsham event for the first time but he has now hit 113 parkruns in total. 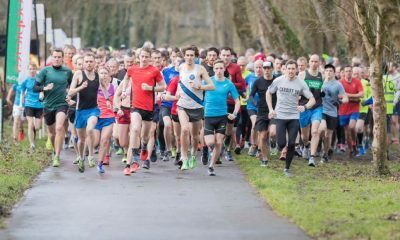 After finishing second overall in the UK last week, Jo Williams was back at parkrun once again and claimed the women’s top spot. The Lothian RC athlete was running in her regular Livingston event where she ran 17:54 on her 124th visit to parkrun. The men’s second fastest parkrunner on Saturday was Daniel Haworth who posted 15:40 at the Long Eaton parkrun. 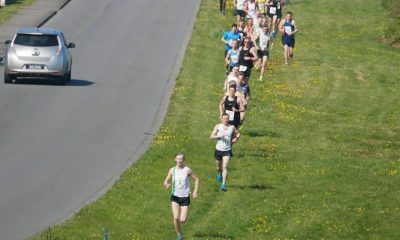 It was only parkrun number two for the Keswick AC fell runner. Blackburn Harriers’ Alison Lundy was the second quickest woman at UK parkruns after running 18:07 at the Bakewell event. 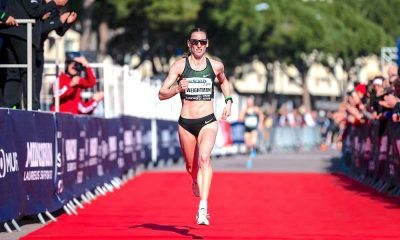 The 2007 world youth 800m silver medalist was taking part in her 11th parkrun. Two unknown men missed out on the official top 10 this week, a 16:01 run at the Bushy parkrun and a 16:16 performance in Southampton. Norwich parkrun was the most represented event among the top 10 this week with three runners featuring in the women’s top 10.